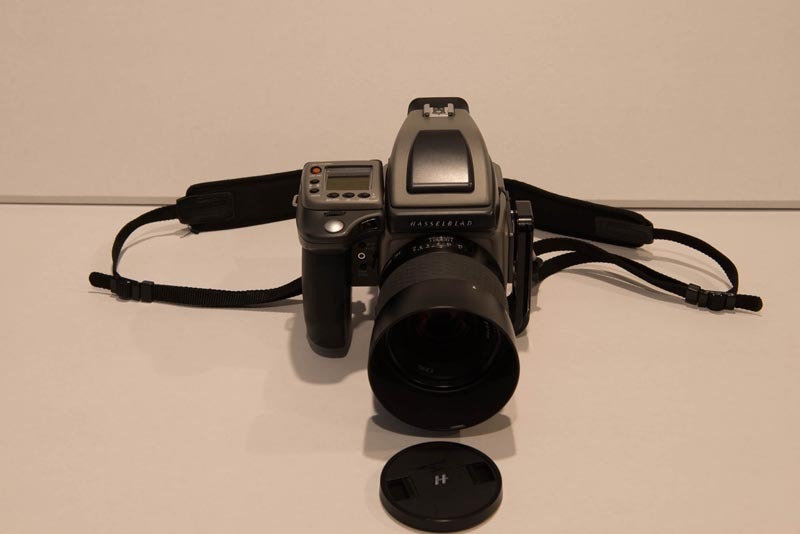 I am selling my Hasselblad H4D-50 Megapixel Medium Format Camera Body with HV90X II viewfinder and accessories in Excellent condition and an 80mm lens in mint condition. 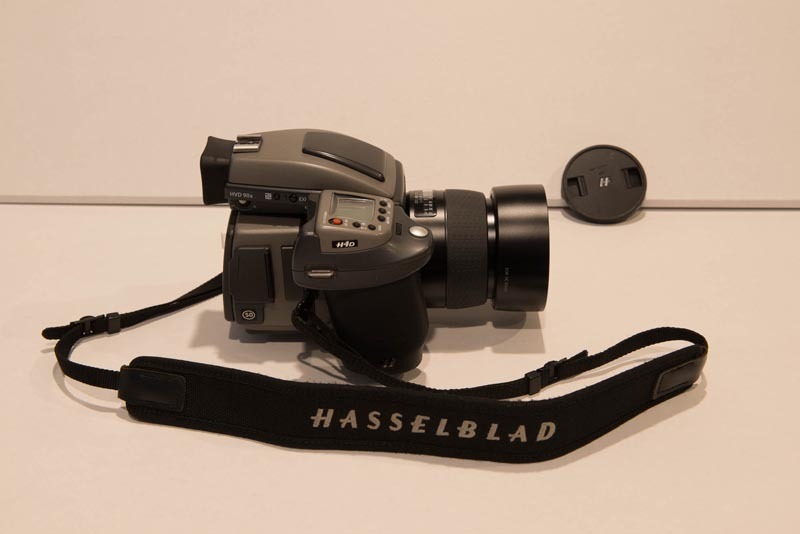 I am selling off my trusted Hasselblad equipment for one simple reason. Sad to say I am getting older. At 67-years old my arthritic body screams at me for carrying two systems (Nikon and Hassy). Although I love my Hassy H4D-50, I can't justify two systems. Over the next month or two I will be selling all my Hassy equipment, including my excellent condition Hassy lenses and filters. I benefitted from retiring photographers when I was younger, so I am passing the torch, so to speak. 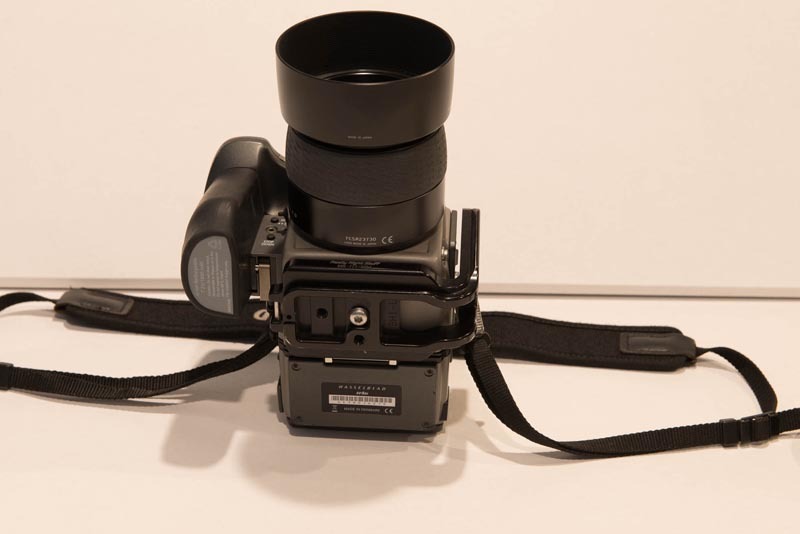 That is why I am including the mint condition 80mm lens with it and numerous accessories. You can buy this system and take it out shooting as soon as it arrives. 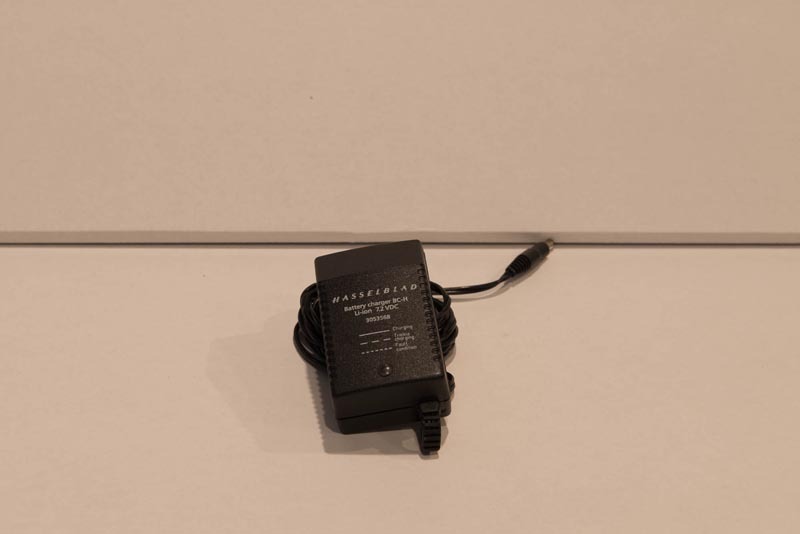 The camera has only 12,113 actuation's on it. The lens has 342. 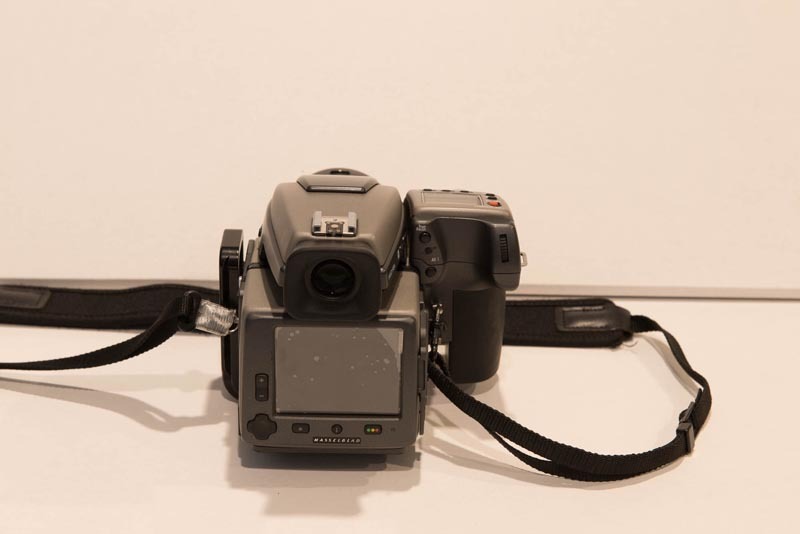 Also included is a Really Right Stuff camera L-bracket, which alone retails for $183. 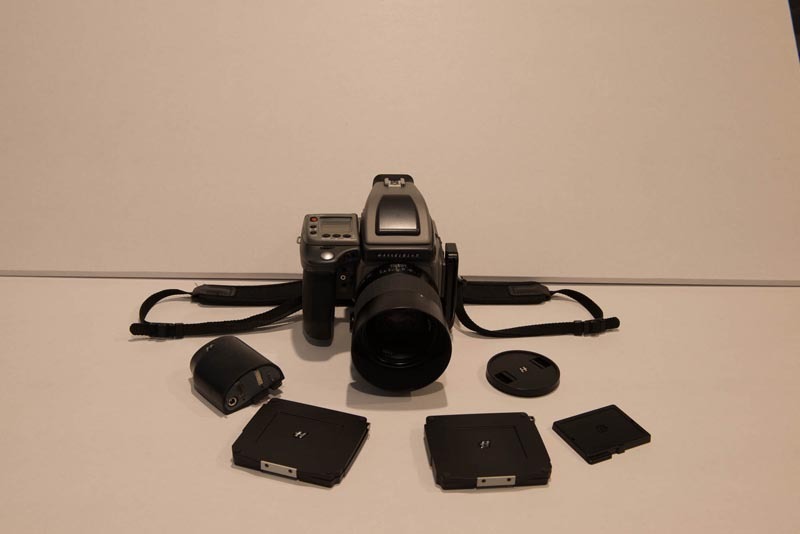 I am including a used but fully usable extra battery, which sells new for $257 at Adorama. I am including an 8GB CD card (like I said, you can go right out and start shooting!). I already sold my 300mm lens and right now have listed on e-Bay my Hassy 120mm Macro. I will be selling my 28mm and my HTS1.5 Tilt-Shift soon, as well as my 50-110mm. Adorama sells this camera for $24,000.00 with the 80mm lens. As you can see from the images included here of the actual camera, I still keep the plastic protective cover on the LCD screen. I included pictures of it on and off. FYI, in 2012 I won the prestigious Canada Northern Lights Award for Best Travel Photography in large measure due to the images I captured with this magnificent camera. I am a 100% positive e-Bay seller (and buyer) and I am known for my obsessive packing. I will pack this very carefully and insure it. 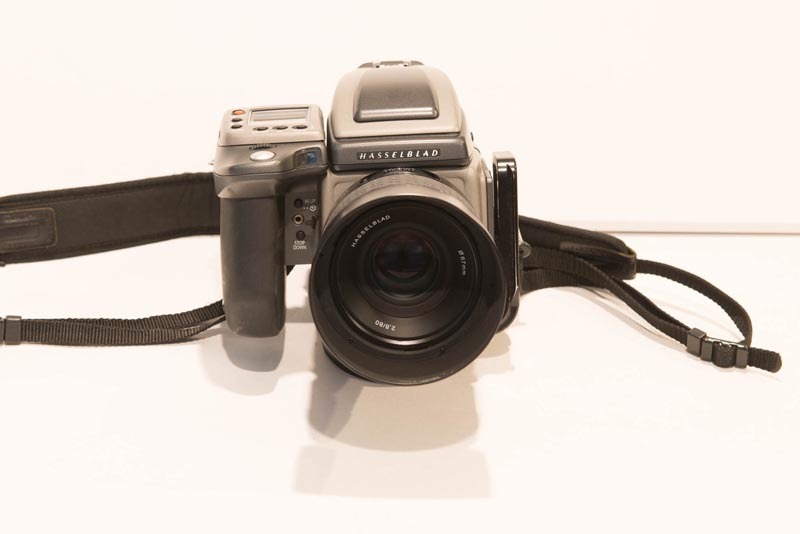 Here is some info from Hasselblad itself: The Hasselblad H4D-50 Medium Format DSLR Camera offers the ultimate in digital medium-format image capture to professional commercial, studio, and fine art photographers. Built around a 50 megapixel, 36.7 x 49.1mm CCD image sensor with 16-bit color, the H4D-50 captures the subtle nuances and fine details of any subject. The chip provides the basis for optimal lens performance with a lens factor of 1.0, with both HC and HCD lenses. From high-profile portraiture and fashion to international travel photography, the H4D-50 provides image professionals with the superior handling and high image quality synonymous with the Hasselblad brand. Options including GPS, a choice of eye-level or waist-level finders, and optics from 28mm wide angle to 300mm telephoto that support the H-system philosophy of full user customization with uncompromising quality. SPECIAL NOTE: This is NOT the MS version.